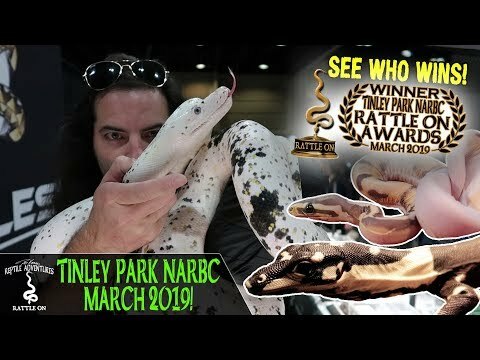 YouTube - JP Reptiles Canada travels to the 2019 spring North American Reptile Breeders Conference in Tinley Park. 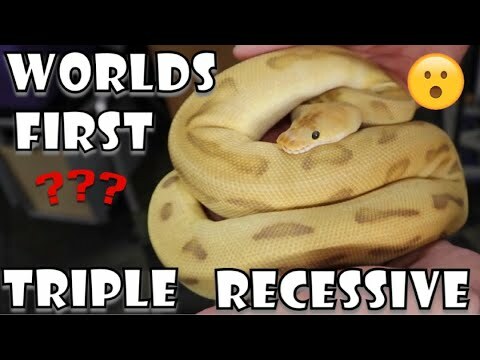 In part two, he will show off some amazing snakes from Ozzy Boids and learn about the critically endangered Cuban crocodile. 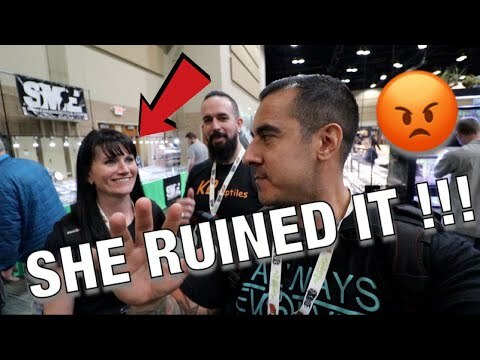 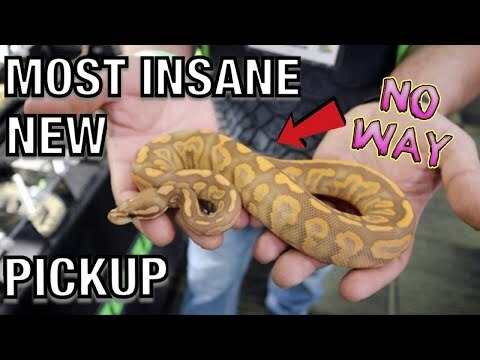 YouTube - Always Evolving Pythons takes us along to the North American Reptile Breeders Conference in Tinley Park.